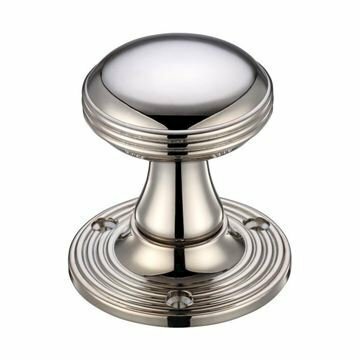 High quality oval stepped mortice knob. 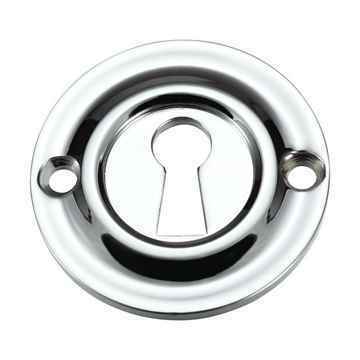 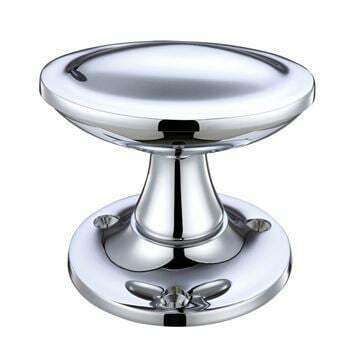 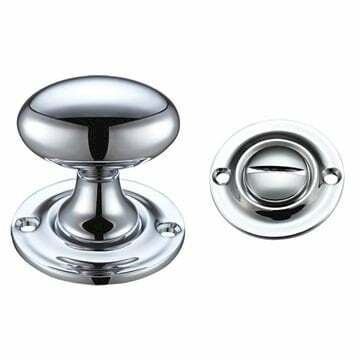 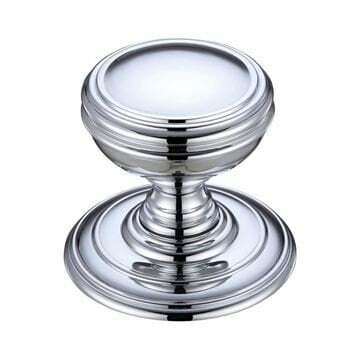 Supplied in polished PVD nickel or polished chrome finish. 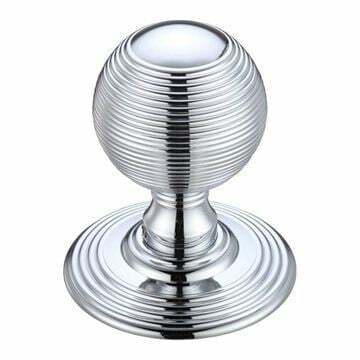 60mm diameter rose, 72mm (widest) x 45mm dia knob having a 65mm projection from the door face. Premium hot forged brass components throughout finished to the best possible standards.